It's midweek which means the week is halfway gone and the weekend is almost here. This week I have not had the time to make my usual Rice and Beans for lunch which is my all time favorite. 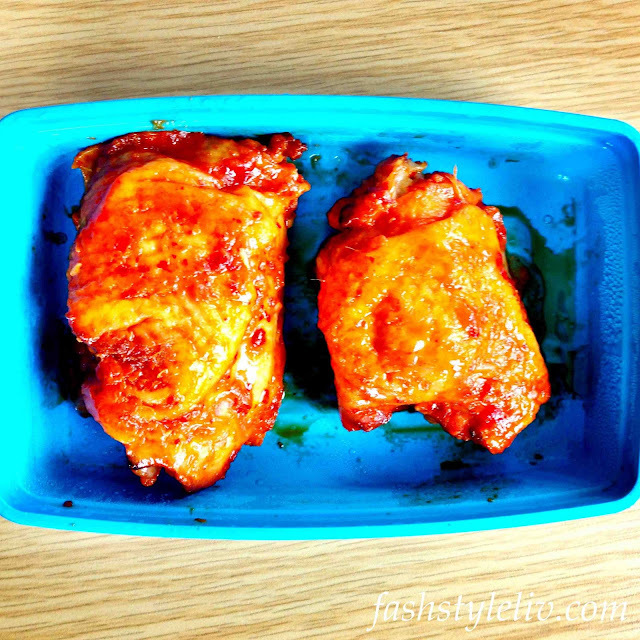 But, I have found a quick and easy lunch for work which is healthy (a little hahaha) and affordable plus you can make it within 5 minutes. I make mine in the kitchen at work and it is freshly prepared. I leave all the ingredients in the fridge as well and thankfully there are no food thieving imps here so my food is always available when i need it. 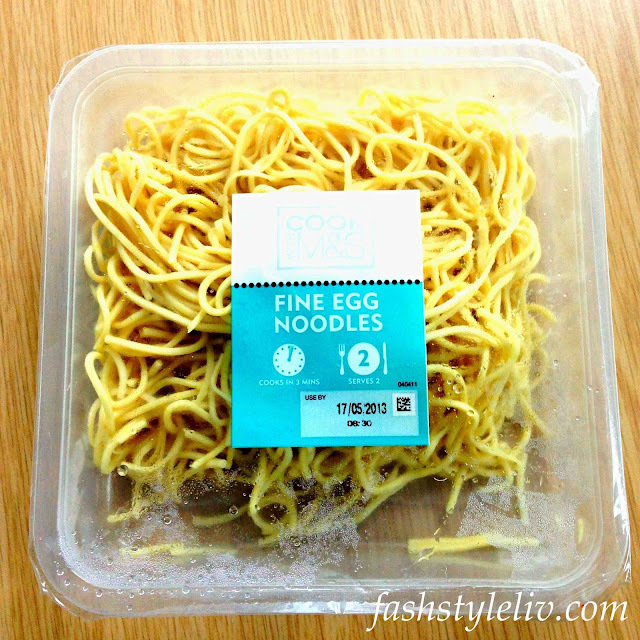 You can buy these anywhere but I prefer the one from Marks and Spencers (£1.05-very affordable) because it tastes better. While egg noodles have a good amount of carbohydrate, it is quite low in fat (1.5 gram per 1/2 cup serving) and low in sodium. I have a moderate amount of this (about 1/3rd of the pack) which is so yummy. You can cook this for 3 minutes or just warm it in the microwave for about 30 seconds which is what I do and prepare other ingredients while it cools off. I love salads a lot and this one from Sainsbury's is my favourite. It is pretty easy to prepare, just pour into your plate and that's all. This one is already washed and ready to eat. It contains cabbage, lettuce, carrots, red pepper, green pepper, etc. It is full of fibre and vitamins plus you can eat as much as you can without worrying about your waist line. I don't like eating my salads with dressings normally because I do not like the tastes of many dressings except sweet chilli which is not really a salad dressing. 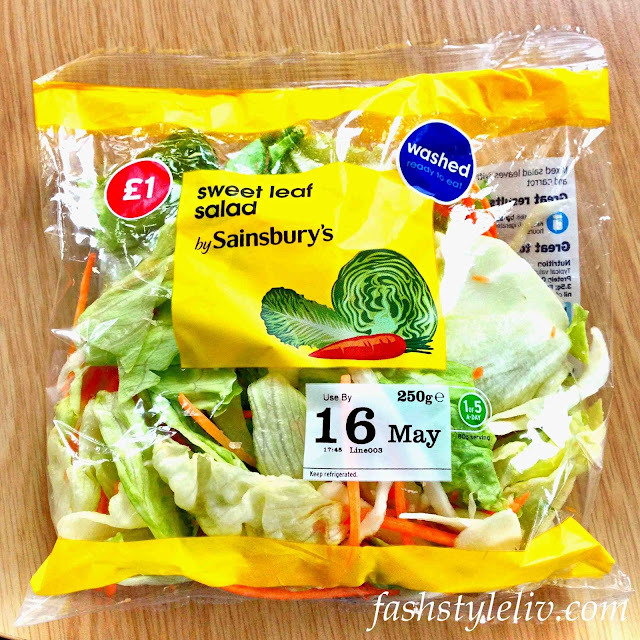 This bag costs only £1 so there is no excuse for not eating healthily. This is my new favorite fruit/vegetable. I don't know what category it falls into and I don't really care to know because it tastes too glorious to be worrying about such (lol). When I was younger, I could not stand it but now I just laarrrrve it. Sadly, it is quite pricey here in the UK (It costs about £2 for 2 avocados). I eat this in moderation because it contains a large amount of fat but it is good fat which your body will benefit from. It also contains carotene-oids and 18 essential amino acids. Amazing!! 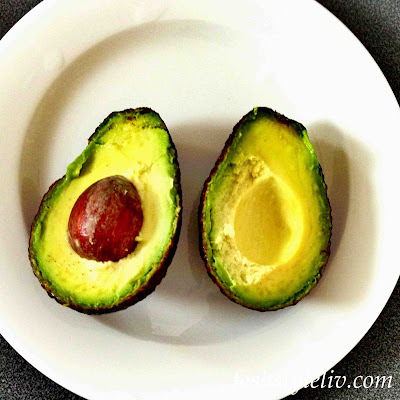 I definitely don't consume a whole avocado, I just slice it into half, sometimes I 1/3rd of it. I always keep this small tub for mixing my sweet chili dressing. 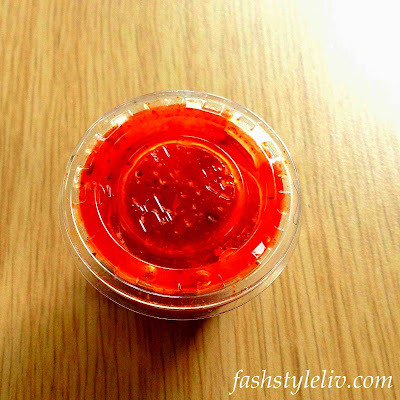 I am currently a little obsessed with the taste of sweet chili dressing. 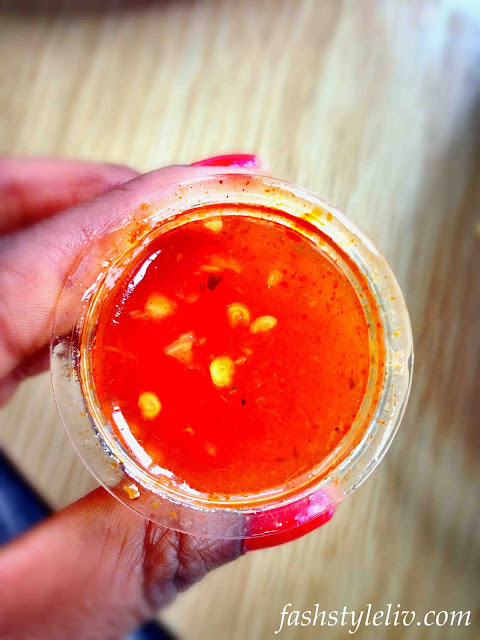 I mix this little tub with three different types from M&S but you can use any type of sweet chili dressing. It does not matter at all. Sweet chilies are known to increase body metabolism so you can be burning fat with these fiery babies. It also contains sugar and vinegar so you really need very very moderate quantities; just enough to add a little flavor. I don't think this needs any introduction because it is one of the most popular kinds of white meat available world wide. It is full of protein and fats as well if you eat the skin like me :-). I eat the skin sometimes but if it is very greasy, I bin it. I prefer beef though but I think Chicken tastes much better with this meal so I opted for it. Asides that, Beef is pretty expensive here in the UK. 1. 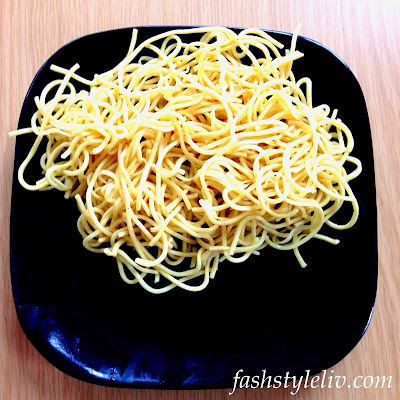 Place your Noodles on a nice plate and warm in the microwave for about 30 seconds only. If it is being cooked, you can cook for 3 minutes but the microwave has a higher heat energy so 30 seconds is just about right. 2. 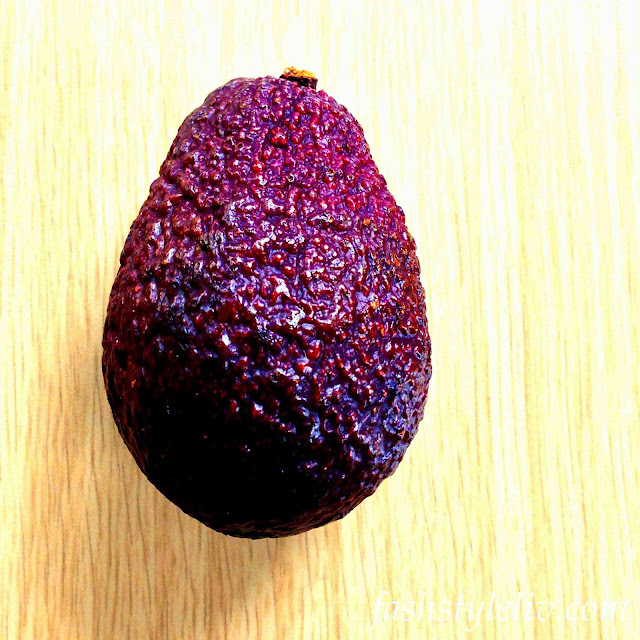 Slice your Avocado into half and place remaining back in the fridge for another day(wrap in a clean bag) or place in the fridge like that if you are at home (I prefer to wrap it up because it is a public fridge). 3. 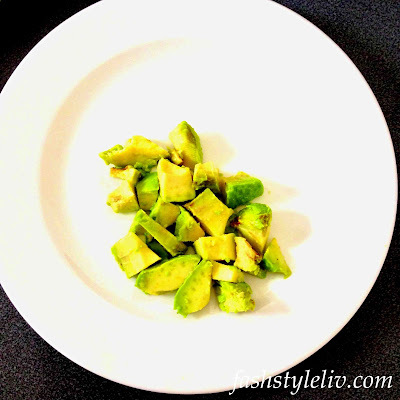 Slice the half Avocado into smaller cubes and place in a clean plate aside for later. 4. 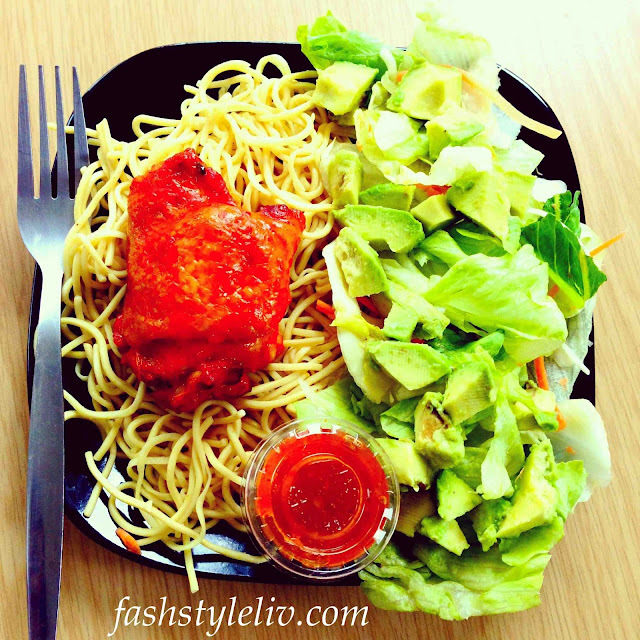 Place your Salad in your plate beside your noodles which has been previously warmed and should be cool by now. 5. Place your delicious yummy chicken by the side. 6. Sprinkle some avocado all around the salad and the noodles if you want. 7. 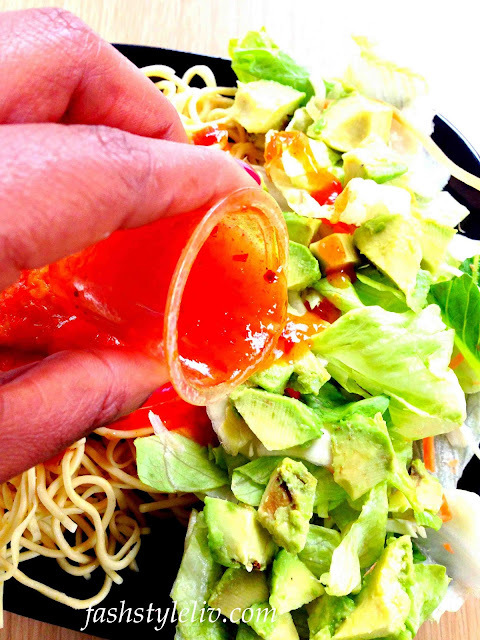 Add your sweet chili dressing all around your noodles and salad (if you like) just to give it a nice taste. 8. 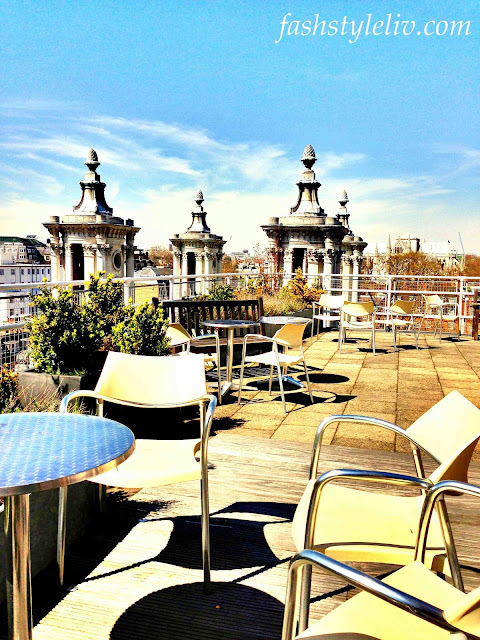 Find your favourite spot ; either at work or at home and settle down to a well deserved meal. Easy peasy, innit? I love this meal and it is indeed very filling and nutritious. 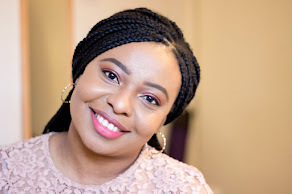 Best part, it's very easy to make and affordable which means you do not have to dash out during lunch and spend unnecessary money. 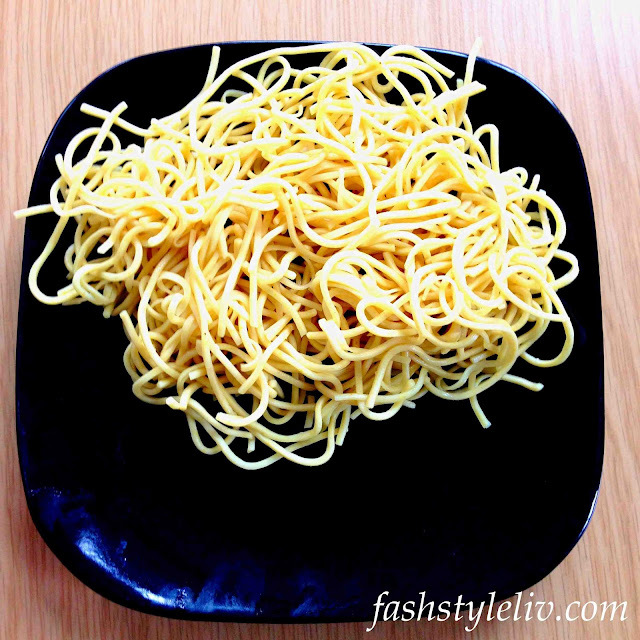 You can have gourmet style (hehehehe) freshly prepared by you. 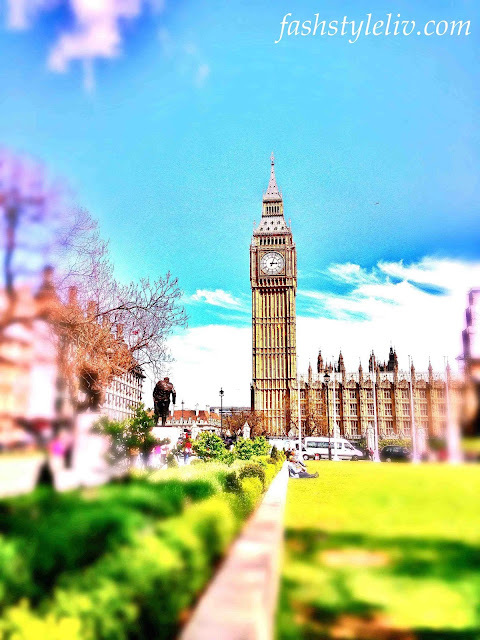 It was such a beautiful day in Westminster with the sun shinning brightly, I could not resist taking a sneaky shot of Big Ben! !